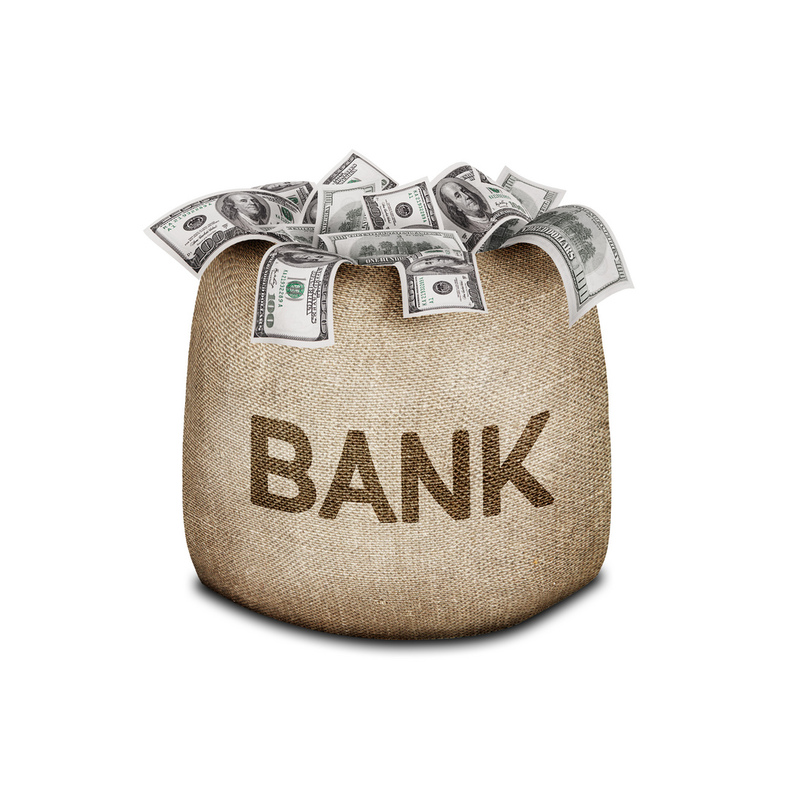 It is a truth universally known that a bank takes in funds (deposits) and lends them to those who need it. They serve as intermediaries between depositors who have money and borrowers who need funds. Banks also help in moving funds around – either from buyers to sellers or employers to employees or taxpayers to governments. Payments are processed – from small personal checks to large-value electronic payments between banks. This involves a complex network of local, national, and international banks and clearing facilities. The traditional approach was to go to a brick and mortar structure to perform any of these functions. Technology has changed the way a consumer behaves. Now he uses a phone, tablet or ATM to complete banking transactions that once required a visit to the branch. He expects a seamless transition from one channel to another and wants a unified experience across all of them. He wants choice and control – access to financial products where, when and how he chooses. There are some reasons why a customer actually needs to visit a branch – for some financial advice or for opening an account. Right now consumers do their research online or with their peer group, but the actual purchasing happens in a branch. But even this could change. Banks are rapidly rising to meet changes in the habits and needs of customers. There are banking centres where customers can interact with bank tellers – but through video conferencing. These are great for those who are comfortable with self-service options. The added benefit is that they can interact with a teller through video teleconferencing even outside traditional banking hours. Some centres have tablets that customers can use – and staff as well – so they can help customers from anywhere in the store. Just like in the retail sector where stores have a robust online presence, a regular store, a superstore, and even some neighbourhood concept, banks are also moving in that direction. Technology is what enables this. We have already reached a point where people use mobile banking to access their accounts while on the move. The internet has and will continue to change things. Customers can go online and find and compare current and savings accounts from a range of banks – now this has revolutionised customer choice. Now all banks have websites – and once a customer finds something he likes, he can click to find out more or apply online. He can check his account anytime through the bank’s website – make payments, transfer money, order foreign currency, etc. Some websites have live chats so customers can have their questions answered without having to either pick up the phone or walk into a branch. So what happens to the good ole brick and mortar? All this does not mean that a bank branch will go away – it just means that bank branches will look and feel a lot different than the traditional ones of the past. There would be remote video tellers in several places – who can offer help through video conferencing on ATM screens. Tellers would be available for longer hours than the traditional banking hours. Since the teller can be located anywhere, and working across any time zone, video tellers would be available for more hours than before! Especially in the evenings or during weekends when a busy customer has time to do these things. Bank branches will shrink in size – this is still a space for customers to walk into, but on a smaller scale, with lower costs. The advantage of this kind of thing, is that limited service banking units can spring up anywhere – supermarkets, subway kiosks, etc.! Everything is gradually moving towards a convenience mode – banks are changing the way they operate to suit changing customer preferences. The one-size-fits-all branch is already a thing of the past. Banks are seeing a drop in walk-in customers in branches, thanks to developments in technology, which force them to close some branches to keep costs under control. Despite all this, according to a survey, statistics show that consumers are still committed to going to branches. It shows that branches are the second most popular way of banking, second only to online banking via laptop or PC! So while in the future, there won’t be a bank building at every corner, customers will still be able to do their banking and interact with a teller in person. Just not the way they have been used to traditionally.